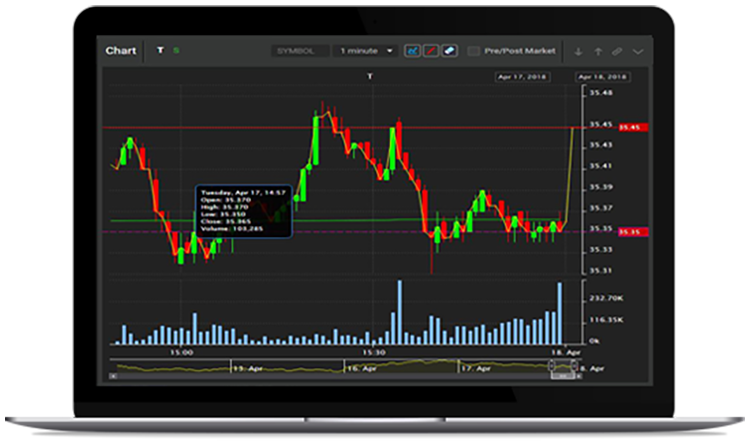 Trading software is the key to successful online trading. And if you have trading software that can help you trade from any geographic location you may be in, it's even better since it enables you to continue with your job or vacation schedules. The high walls of the stock exchange need not deter you anymore. There may be traders more experienced than you, but with user-friendly and advanced software you can start trading small and gradually build your way to bigger trades. And you don't need to give up your job for that. Trade from wherever you are with ZeroFree software! That's how you start. Online stock trading plays a big part in encouraging people to trade. 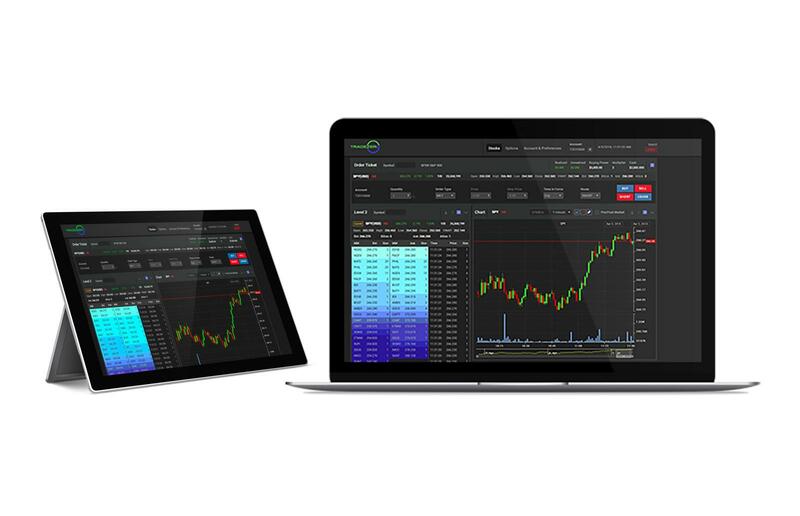 If you'd like to start trading stocks but haven't been to a stock market before, you might want to think of doing it online first with an efficient online broker dealer such as TradeZero. 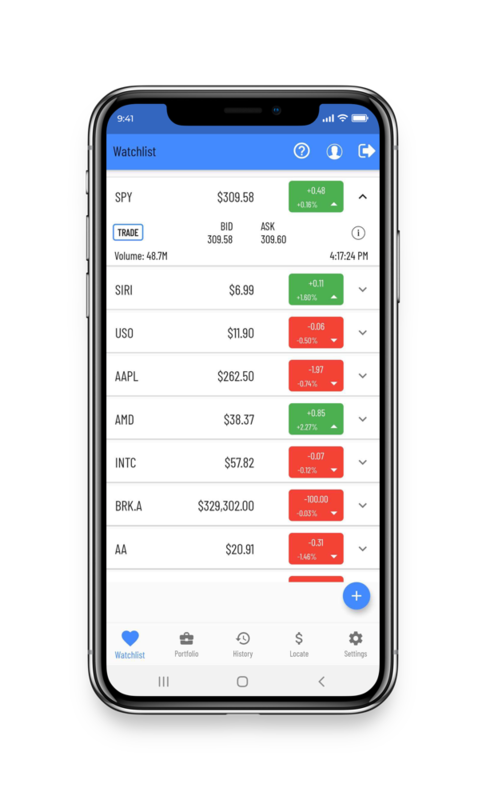 TradeZero can help you trade from wherever you are with its advanced ZeroFree software that enables you to access your trading account wherever you are. Direct locates provide active traders with the competitive edge. 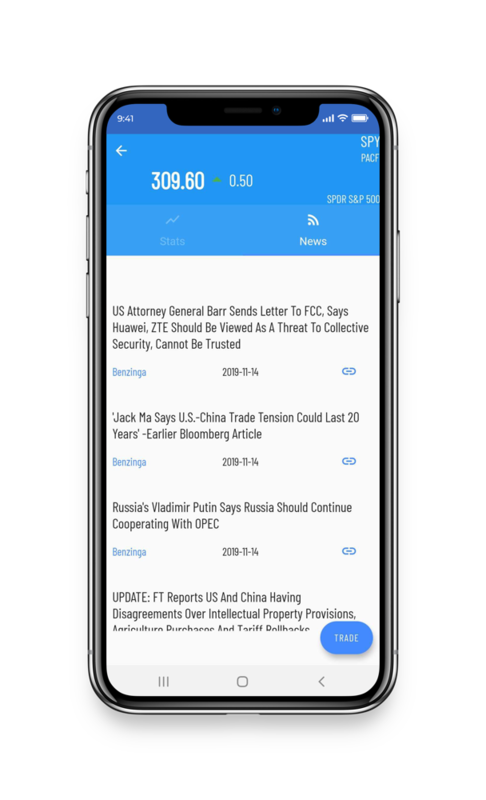 Dynamic scrolling news enables you to be on top of all that's going on in the market. Double-click the headlines for digging deep into the stories. Understand the markets more. 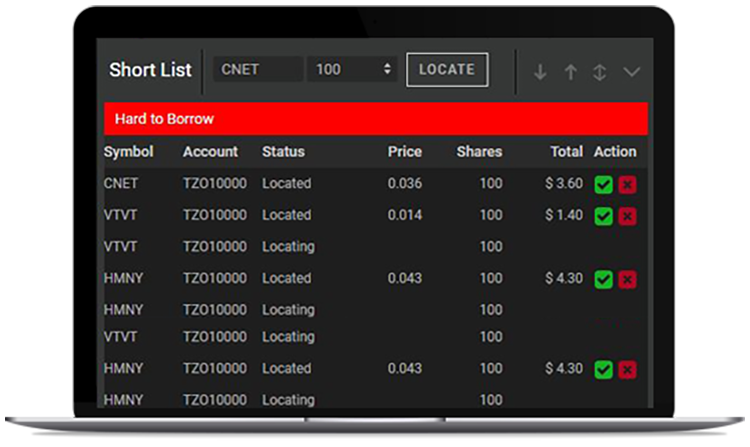 Custom watch lists enable your stock portfolio to be easily tracked. The watch list updates dynamically, tick-for-tick in real time. ZeroFree is user-friendly, can be accessed from anywhere, and offers a range of tools for you to trade actively. 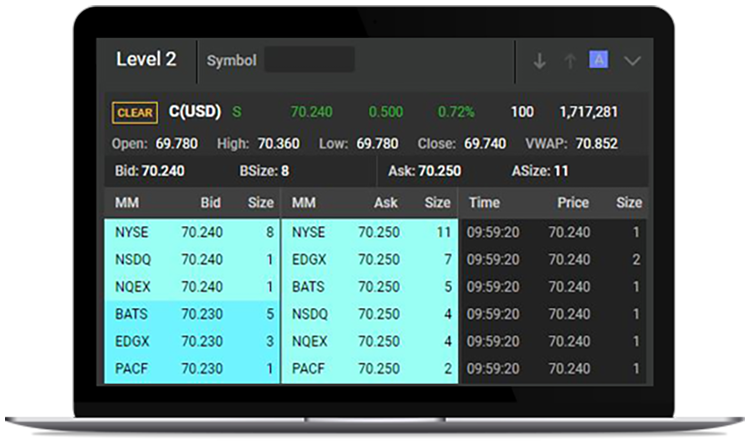 Call us at +1 954-944-3885 or email support@tradezero.co to get this trading software and start your adventure.